At the very dawn of online entertainment, Google joined online streaming services with the release Chromecast. Over the past few years, Chromecast has evolved into a piece of the puzzle that we call Google Home, offering a connected experience across the entire Android platform. Whether you’re a Chromecast owner since the very first generation, or bought the latest Chromecast for some 4K Ultra action, there’s a lot you might know about your streaming device. We’ve compiled a list that includes some of the best features on the Google Chromecast, along with the ones that you probably didn’t even know existed. One thing you probably haven’t considered using your Google Chromecast is in the office space to get actual work done. Rather than carrying around your laptop and plugging it in, use Chromecast and power it up with Google Slides. All you need to do is launch your presentation in Google Slides, tap on the “Present” option on the top-right corner and select “Present on another screen” to begin casting. The very first time you’re setting up your Chromecast, you’ll notice how breathtaking the screensavers are. But why not make the large TV screen a bit more personalized with your own pictures? 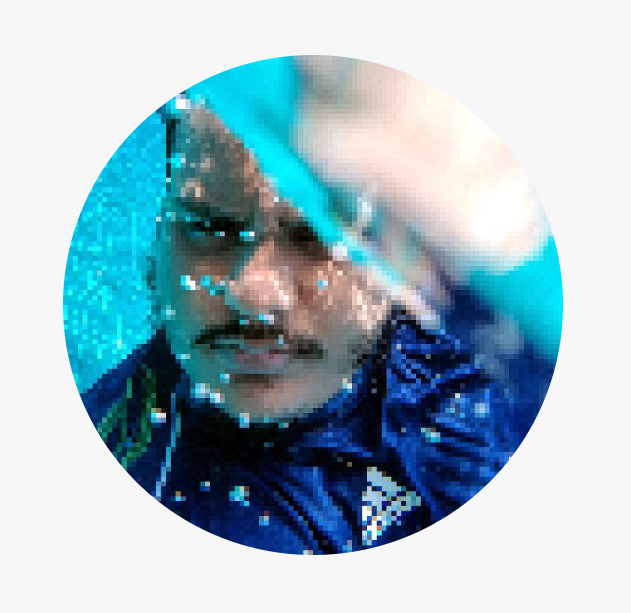 Using the Google Home app, head over to the “Devices” tab to find your Chromecast, access the “Backdrop Settings” and pick through Google Photos, weather, art, satellite images, albums, and even Facebook to make your screensavers more personal. So you’re enjoying your Netflix binge-watching session all night, but why disturb the other people around the house? Thanks to an app called LocalCast, you can easily watch content on the big screen through Chromecast, while keeping the audio playback on your mobile. From the “Now playing screen”, select the “Route audio to phone” option and plug in your headphones for a quiet, yet awesome entertainment experience. As much fun it is seeing people stumble across things while they have their VR headset on, it is even more fun to know what they are experiencing. 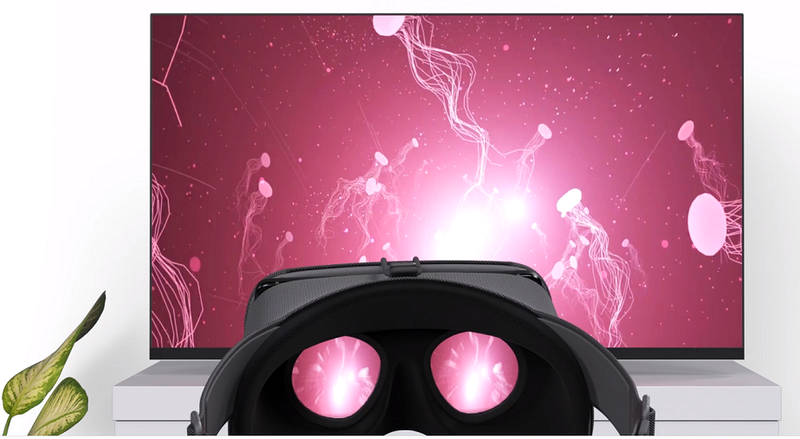 Thanks to Chromecast the Daydream platform by Google, others can watch your VR experience with you. Simple head over to “Google Home” app and select the “Cast” option, and now whatever you see in VR will be resized for the viewers around you on the big screen. While you can’t expect a puck-sized Chromecast to be able to give you a console-quality gaming experience, there’s a lot you get anyway. 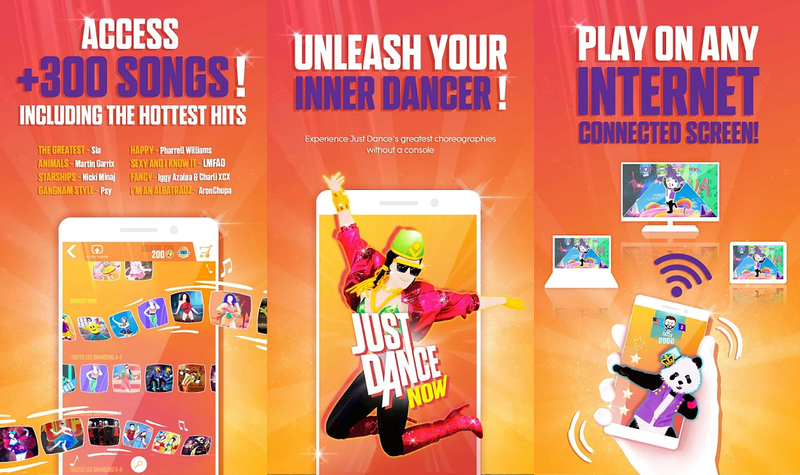 Starting with hundreds of family games like Just Dance Now, you even get endless hours of fun with addictive titles like Sonic Jump Fever and more. You can find the list of compatible Chromecast games on the Google Play Store by heading over to Apps & games – Categories –Google Cast – Games. The inclusive environment that Google has created helps bring a lot to Chromecast that you can’t simply do with other streaming devices. In case of the Google Play Music app, you get seamless connectivity across Chromecast to play your favorite tunes directly on the home entertainment system, and if your TV speakers don’t cut it, there’s always Chromecast Audio. Gamers know all too well that wireless connectivity can ruin your life, and the same goes for when your favorite movie scene keeps buffering. 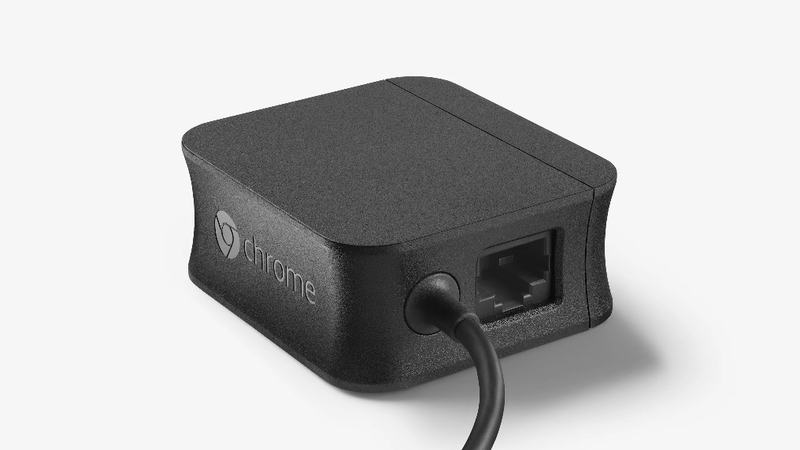 Whether your TV is too far away from the router or you have a shoddy internet connection, the Ethernet adapter for Chromecast can be a godsend. Simply get one from the Google Play Store for 15$, plug in the Ethernet cable into it and you’re all set for a smoother streaming experience. Every time you’ve wanted to watch a picture from your desktop on the big screen, the only option available was the HDMI cable. Since we live in a wireless world, Google has made it all easy for those who own a Chromecast and have Chrome web browser installed. 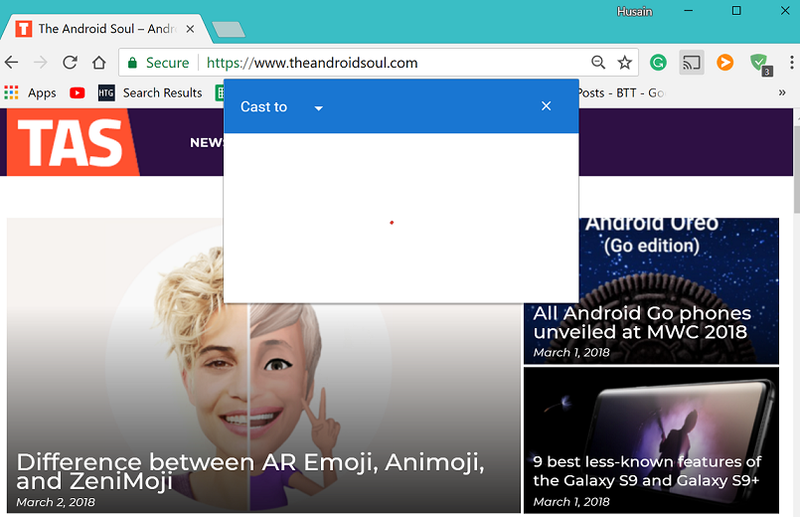 With your Chromecast and desktop connected to the same network, click the Cast icon on the menu bar, select your Chromecast and you’re all set. So you’ve got a party at your place and want to leave your Chromecast open for everyone to enjoy, but do you really want to give out your Wi-Fi password to everyone? Head over to the “Google Home” app, find your Chromecast in the “Devices” tab and use the menu button to activate “Guest Mode”. 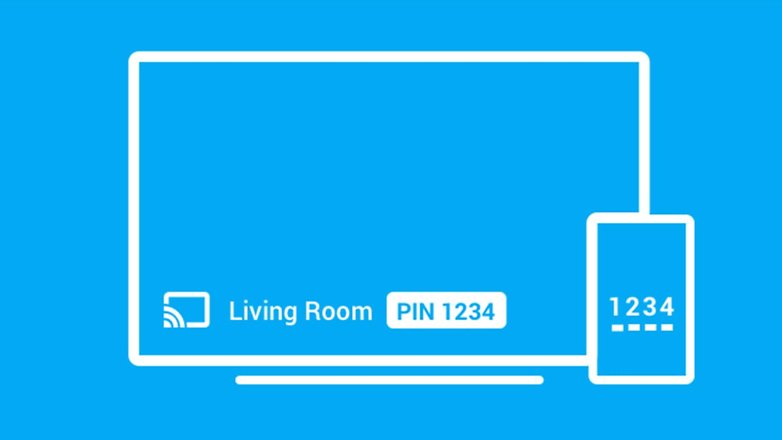 People around your Chromecast will now be able to connect with it using the on-screen PIN code without having to connect to your Wi-Fi network. So you inherited a library of DVDs and Blu-ray discs from your parents and in this digital age, you don’t know what to do with them. 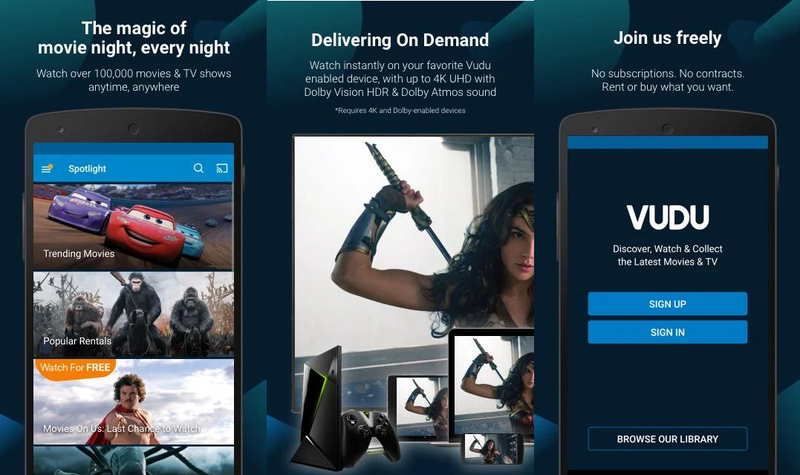 Fortunately for just a couple of dollars, you can turn on your DVDs into digital media with the help of the Vudu app and play them directly on the big screen with Chromecast. All you need to do is scan the DVD box barcode, make the payment, and convert the title into a digital copy for direct seamless viewing. Which one of these hidden nifty tricks are you going to take for a spin on your Google Chromecast? 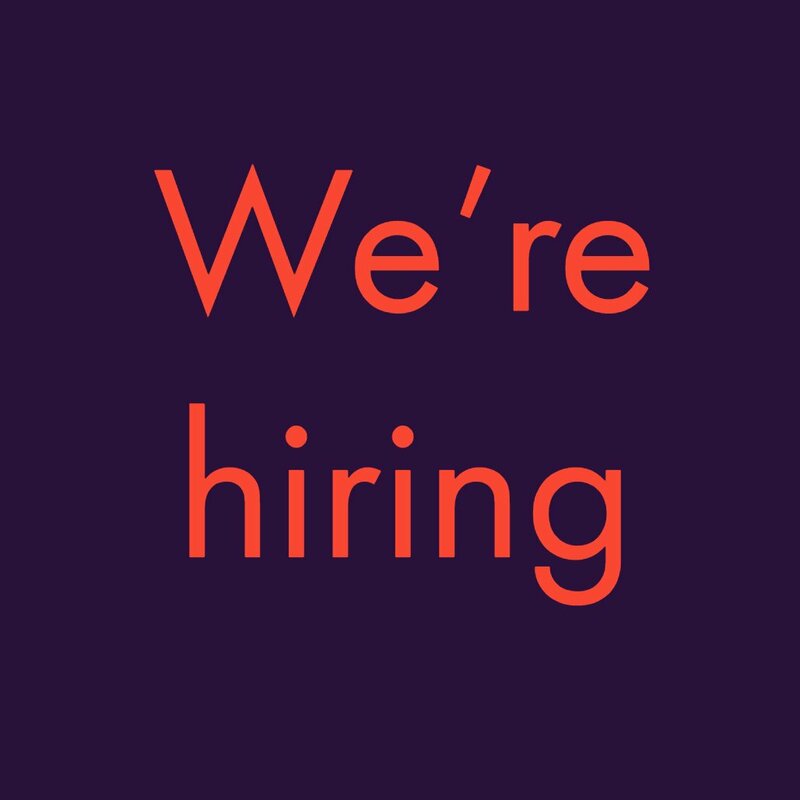 Let us know in the comments section down below.